We guarantee that all client information is confidential and will not be released or distributed to any third party, including other companies or any government agencies. All client information will be transferred over Secure Socket Layer connections. 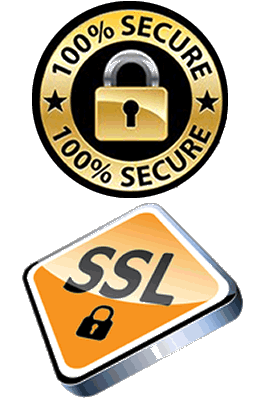 In order to achieve high standards, which correspond with our company’s security policy, all client information is transmitted using the most secure encryption protocol available (128 bit SSL) on the market.